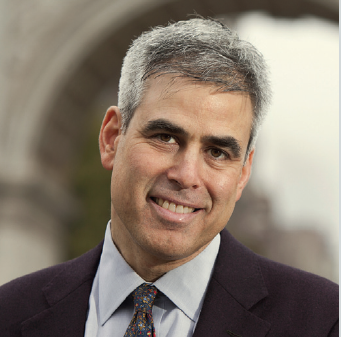 International Positive Psychology Association – The Positive Psychology Leader Series Welcomes Dr. Jonathan Haidt, Ph.D.
Jonathan Haidt, Ph.D. is an American social psychologist and the Thomas Cooley Professor of Ethical Leadership at New York University’s Stern School of Business. Dr. Haidt’s research examines the intuitive foundations of morality. His work has looked at how variations in moral intuitions can help explain political polarization. 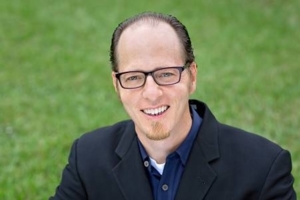 At Stern he is applying his research on moral psychology to rethink the way business ethics is studied and how we create organizations that function as ethical systems, with minimal need for directly teaching or training people to behave ethically. In this interview and live audience Q&A, we will explore how moral psychology can help solve social conflict (e.g., making us more aware of our biases, encouraging more constructive dialogue, develop greater viewpoint diversity), and create stronger institutions. Jonathan Haidt is the author of The Happiness Hypothesis: Finding Modern Truth in Ancient Wisdom, The Righteous Mind: Why Good People are Divided by Politics and Religion, Can’t We All Disagree More Constructively? His most recent book, The Coddling of the American Mind: How Good Intentions and Bad Ideas are Setting Up a Generation for Failure (Penguin Press, 2018), explores social trends that interfere with young people’s social, emotional and intellectual development, resulting in decreased individual resilience and diminishing the American universities’ function as a forum for open debate. His writings frequently appear in The New York Times and The Wall Street Journal, and he has given four TED talks. He was named one of the top global thinkers by Foreign Policy magazine and also by Prospect magazine. David Pollay, founder and host of the Positive Psychology Leader Series, will be conducting the interview with Jonathan Haidt. 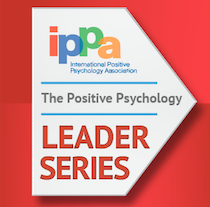 In May 2012 Dr. Haidt presented it IPPA’s Positive Psychology Leader Series, How to Work with Righteous Minds. In 2015, he gave a keynote address at the Fourth World Congress on Positive Psychology, Capitalism, Values, Institutions, and Large-Scale Flourishing.